Unfortunately, window regulators go out at any time. Though, while some need a replacement, the majority of regulators are fixed with a power window repair. If your regulator is out, please visit Majesty Auto Glass. We will fix your regulator for you! We service the following locations: San Diego, National City, and Chula Vista. Power window systems consist of a motor, regulator, a device that holds the window, and a control switch, which signals the motor to open or close the window. 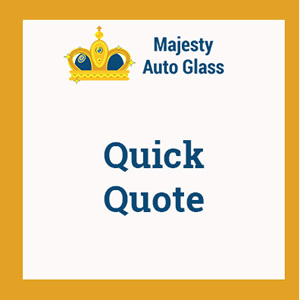 At Majesty Auto Glass, we carry new and used auto window motors and regulators for domestic as well as foreign vehicles. Our qualified technicians are trained to replace a defective motor, regulator, switch, or any other window parts such as regulator tape, latches, clips, gear plugs, and rollers. Additionally, we reinstall a complete new assembly and replace door handles and locks. When your car window is damaged, a power window repair helps you prevent many accidents. For instance, if your window is jammed while open, it is a distraction on the road. If rain enters the vehicle, road accidents are more likely to occur. Besides, a distraction is never a good thing while driving. Not to mention, your comfort on the road is jeopardized. Similarly, with a jammed power window, your car is an easy target for thieves. Thus, to avoid these problems, let a specialized technicians repair your window as soon as possible. In other words, before the damage worsens, a power window repair is smart. 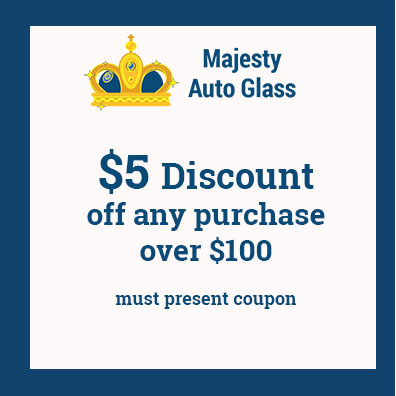 Contact Majesty Auto Glass today for your appointment! Take 94 East and immediately take Exit 1 for 28th Street. The exit circles around to a traffic light intersecting with 28th St. Take a left. Once you pass under the overpass (bridge), we are located directly on your right hand side as soon as you go under the overpass. Take 94 West and take Exit 1CC for 28th Street. Take a left onto 28th Street. Once you pass under the overpass (bridge), we are located directly on your right hand side as soon as you go under the overpass.